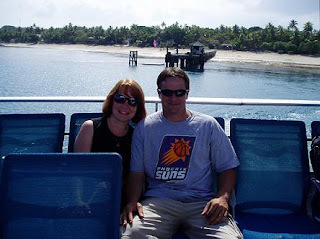 I'm a blogging, music-loving, follower-of-Jesus who is also an American; wed to a New Zealander that I met in Fiji where most of our four children were born. Our older three relate to Fiji as their closest cultural home. Our youngest probably relates more to America and India where he spent his most formative season, and our years of living in a red-light district in Calcutta have forever changed us all. "Where are you from?" is a difficult question for us so, please-----just don't ask! 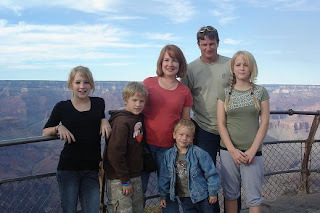 While our hearts and passion are still overseas, we are living a 'normal' life in New Zealand focusing on our family for now, who just happen to be another one of our passions. Since my heart still longs to be part of providing opportunity 'over there' while I'm living 'over here' I also support social enterprises that hire and train women at risk in Asia by purchasing beautiful handmade jewelry and reselling it in New Zealand. You can find my page 'Holding Hope Collection' on Facebook on click on the picture below to be taken to my website! 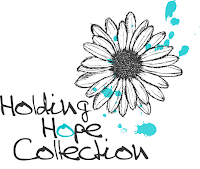 Holding Hope Collection---click on photo for website!